It's never a good way to begin a conversation with a buyer when they say, "How much less you think they will take if we are paying cash"? Inevitably, a home buyer believes they hold the cards if they are paying cash. 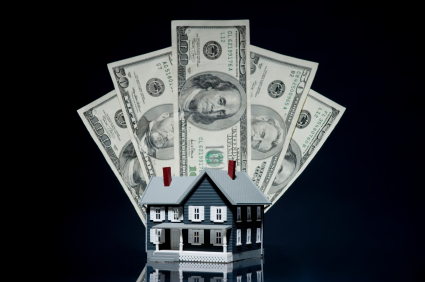 There are a few advantages to the seller if a home buyer is paying cash. Most cash buyers don't ask for an appraisal, they can close quicker and there are never loan issues. When it comes down to dollars in their pocket though, most seller's will choose the offer netting them more money. A seller may take a small percentage off for the buyer with cash just to alleviate hassle. In today's real estate market though, most seller's don't have to. Cash is still king when all other factors are equal. If a home buyer expects to get a huge discount because they are paying cash, chances are the seller will move on to the next offer. Truth is, in the end, it's all cash to the seller! Whether a home buyer finances $200,000 for a home or pays cash, the net is the same to the seller. The seller will pay the same fees to close and have the same balance on their current mortgage, regardless of whether the buyer is paying cash or financing. Be careful about your expectations when buying a home with cash. It may get you the best offer, but maybe not the deal you expected. Thanks Paula for your valuable advices for seller as well as buyers. And the title of blog is amazing and eye catchy.